Camelot at the Holy grail is a full service function facility ideally located just off Route 101 in Epping, NH. 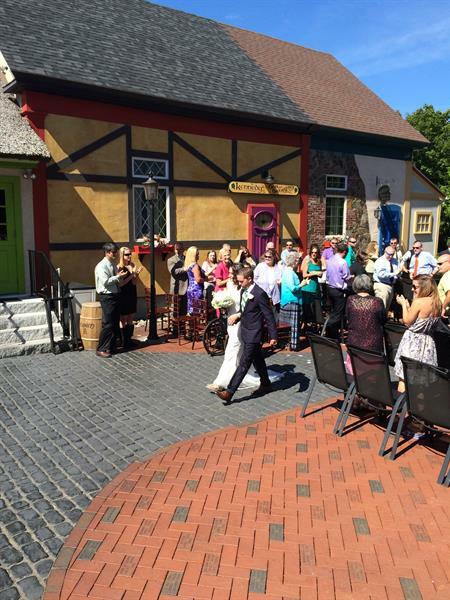 We provide event space for wedding receptions, baby/bridal showers, rehearsal dinners and the like. Additionallly, Camelot is equipped with state of the art audio-visual for the corporate day meeting or training seminar. With a variety of menus, we are sure to accommodate your specific needs. 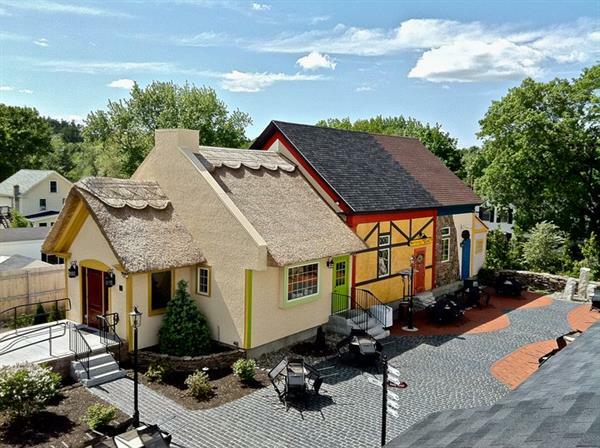 From the genuine thatched roof, colorful Irish Village exterior, cobblestone courtyard, and even a minuature Stonehenge, all will give off the vibe of that Old World Charm feeling and welcomes you in like family. Camelot is truly a gem in the town of Epping.